JIPMER Chandigarh announces PG Medical Entrance Exam 2018 for MD MS Admissions January 2018. 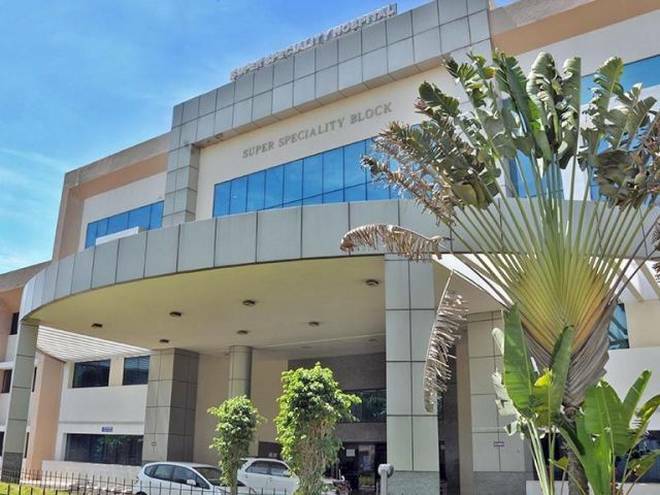 Jawaharlal Institute of Postgraduate Medical Education and Research (JIPMER), Puducherry under Government of India since the year 1956, is one of the leading Medical Institutions of India. The number and distribution of seats are subject to variation depending upon the periodic directives / decisions from Competent Authorities.